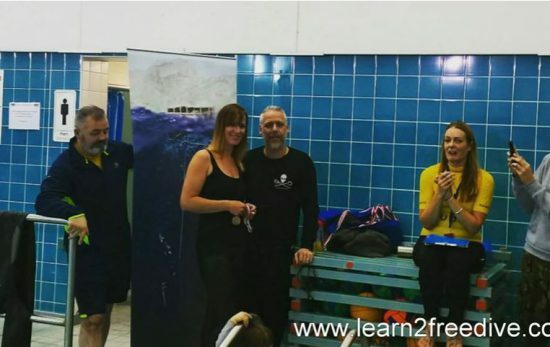 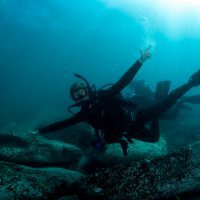 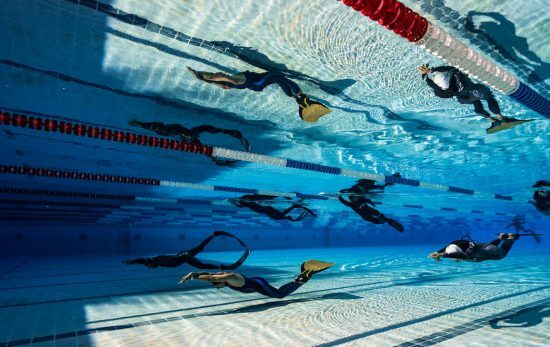 With the 8th Great Northern International pool freediving competition taking place this Sunday, we spoke to two hopeful athletes about pool freediving. 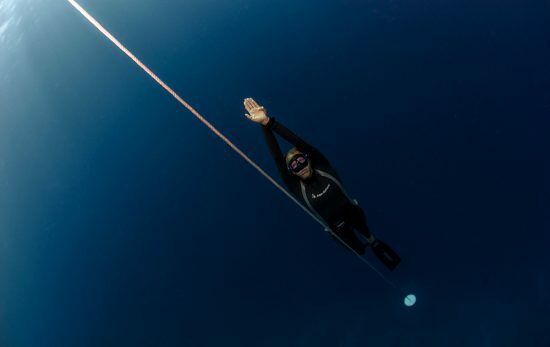 Meet PADI Master Freediver Instructor Daan Verhoeven, a former Dutch freediving record holder and world-class underwater photographer. 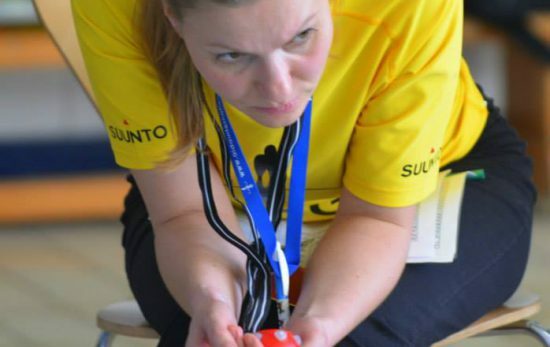 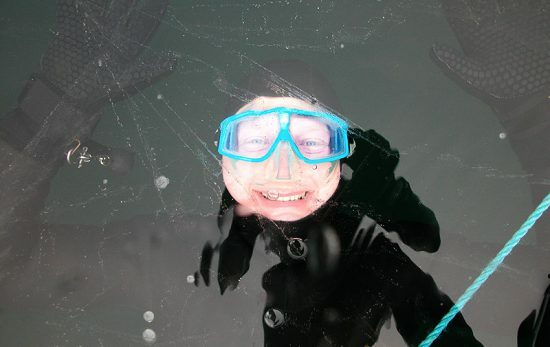 Kate Jardine is qualified International Level D AIDA Judge, and judged at the 2016 Individual AIDA Pool World Championship in Turku, Finland.